Dramaturgy is a relatively new profession in the dance-field, especially in modern and contemporary dance and physically-based performance practices. As a notion, Dramaturgy can be defined as “the evolution of ideas through time” and “the compositional, cohesive, or sense-making aspects of a performance”. 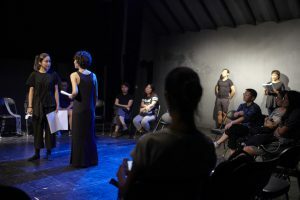 Dramaturgy can also be understood as a collaborative practice connecting art world and society, or translating the art work for its audience. 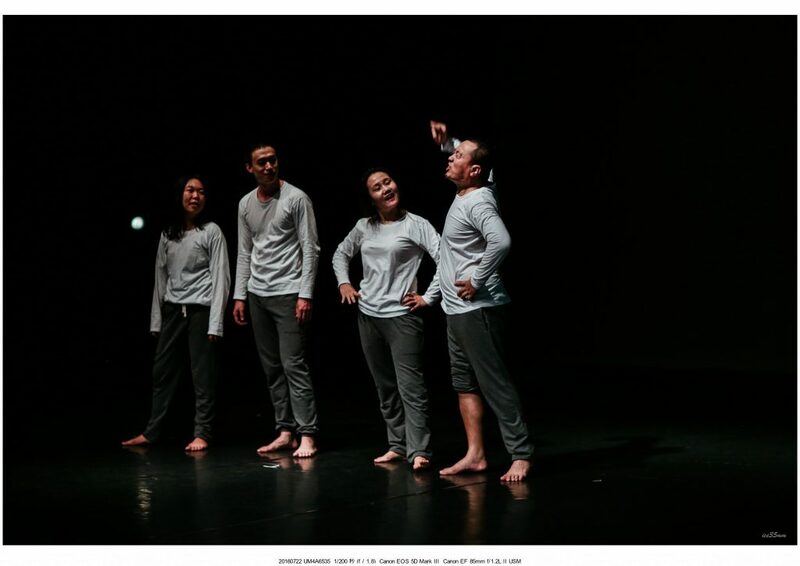 The dramaturge, acting as an “outside eye”, assists the choreographers in building up the journey of a dance work by questioning, contextualizing and observing. 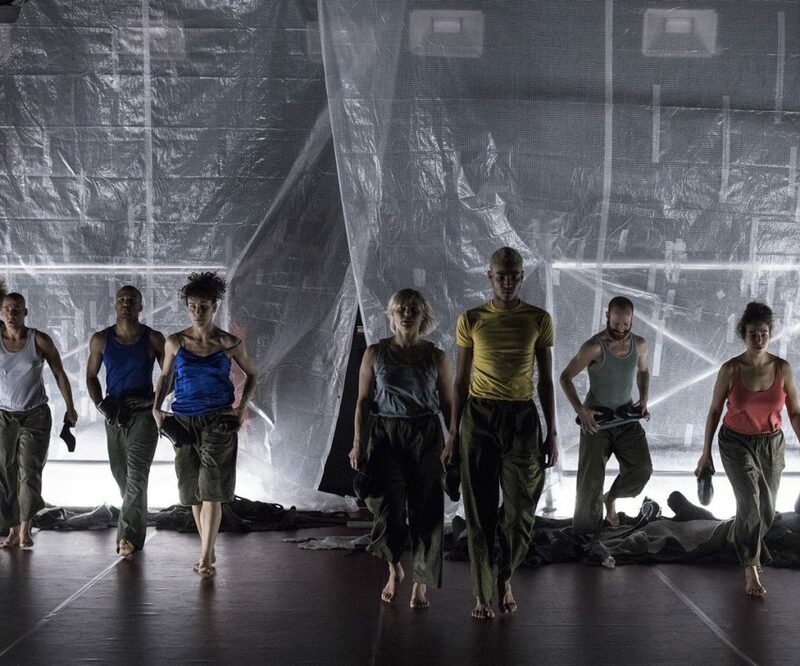 Between December 20 and January 4, dance dramaturg Thomas Shaupp and Ibsen International’s artistic director Fabrizio Massini will travel to Beijing, Guangzhou and Shanghai to meet local dance artists. 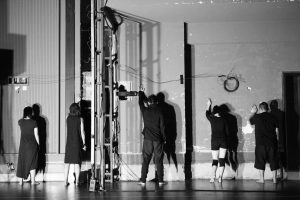 In each city we will also organize theoretical-practical Workshop sessions to discuss and share concepts of Dramaturgy, both historical and contemporary, and their relevance within the dance field. Through simple exercises we will introduce different dramaturgical methods that can be adopted to different creative processes. By sharing and discussing experiences and methods with local practitioners, we will pay special attention to comparing the European and Chinese scenes, to identify commonalities and differences. Some of our leading questions are: how to contextualize oneself (as an artist, choreographer, dancer) in a cultural environment? How to articulate one’s intentions (to curators, the audience, one’s team etc) precisely? 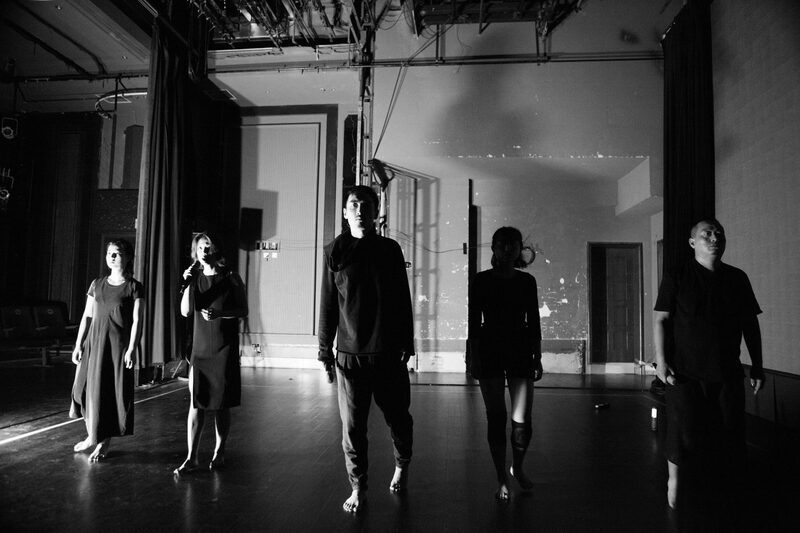 The emerging findings will be a starting point for the development of the program “Dance Dramaturgy in China” in the coming year(s). Deep within the cold and dark inside Svalbard Global Seed Vault, the origin of life is being stored. Under the direction of the UN, the world’s future is kept here. 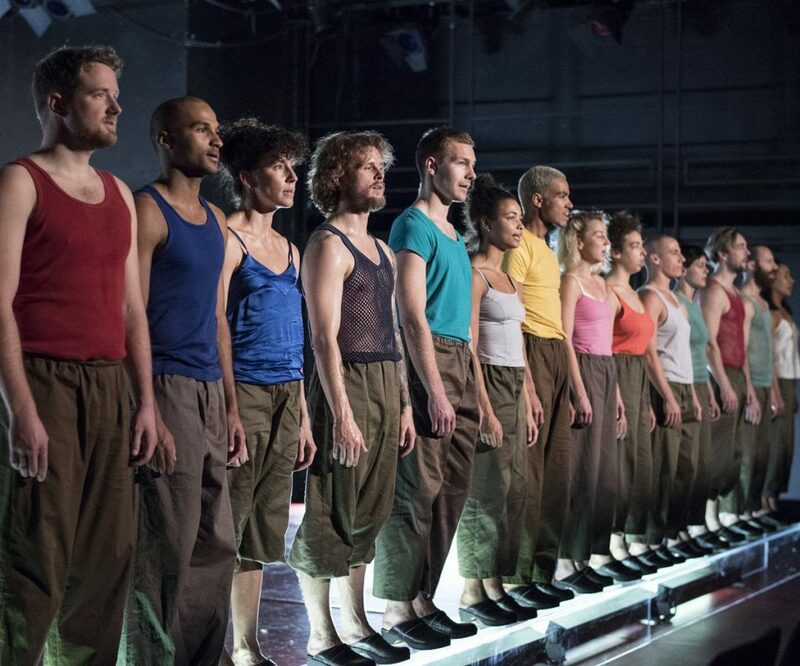 This scenario forms the backdrop of the production Frozen Songs by celebrated Norwegian choreographer Ina Christel Johannessen. Joining her are dancers from her ensemble Zero Visibility Corp, the Chinese video artists Feng Jiangzhou og Zhang Lin and Belgian musical duo Stray Dogs. In this performance Norwegian and international artists come together on stage to create a unique artistic experience centred around one very important and current question: Survival. Sifenlv New Media Studio concentrates on the production of contemporary Performing Art works. 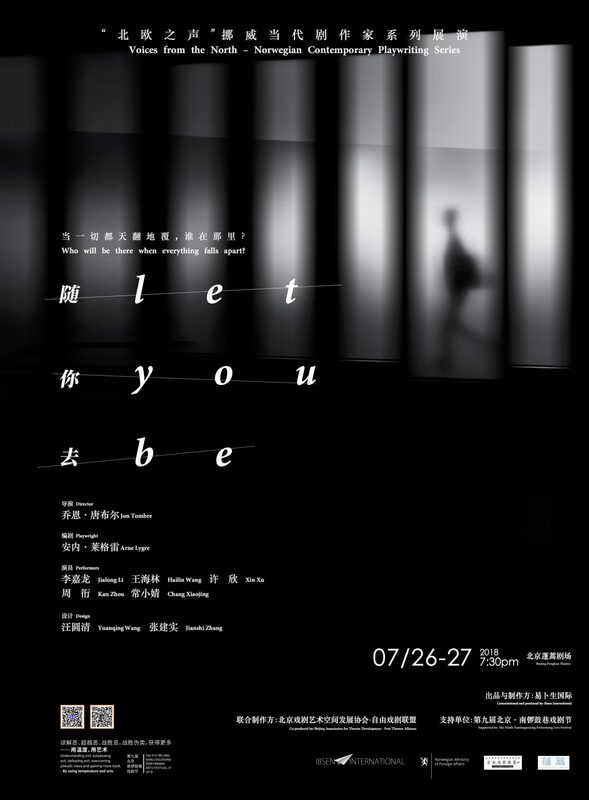 The Studio is recognised for its ground breaking projects within electronic music, dance, performance, opera and installation art, and through its productions it has developed a new aesthetic way of thinking interactive art in China. The studio serves as an innovative laboratory where programmers, performance artists and audio visual artists in unison develop software and artistic creations. 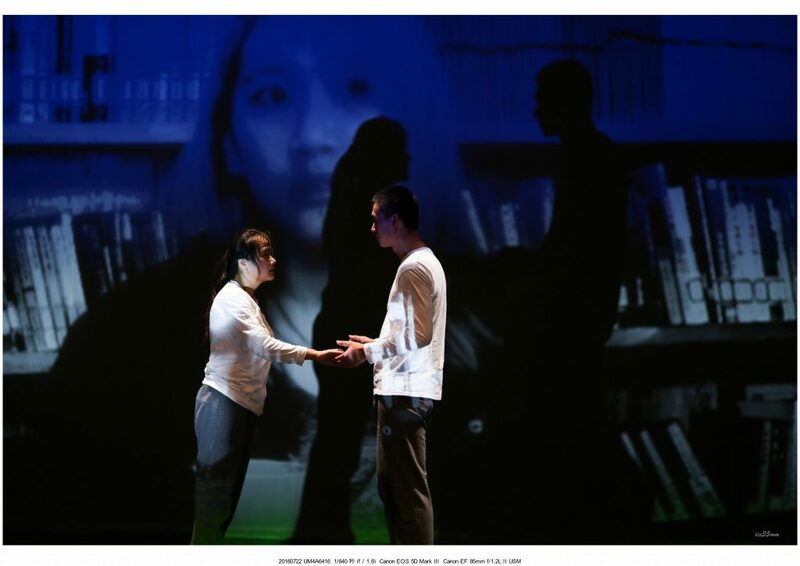 Sifenlv New Media Studio has released one performing art piece every year since it is established in 2008. 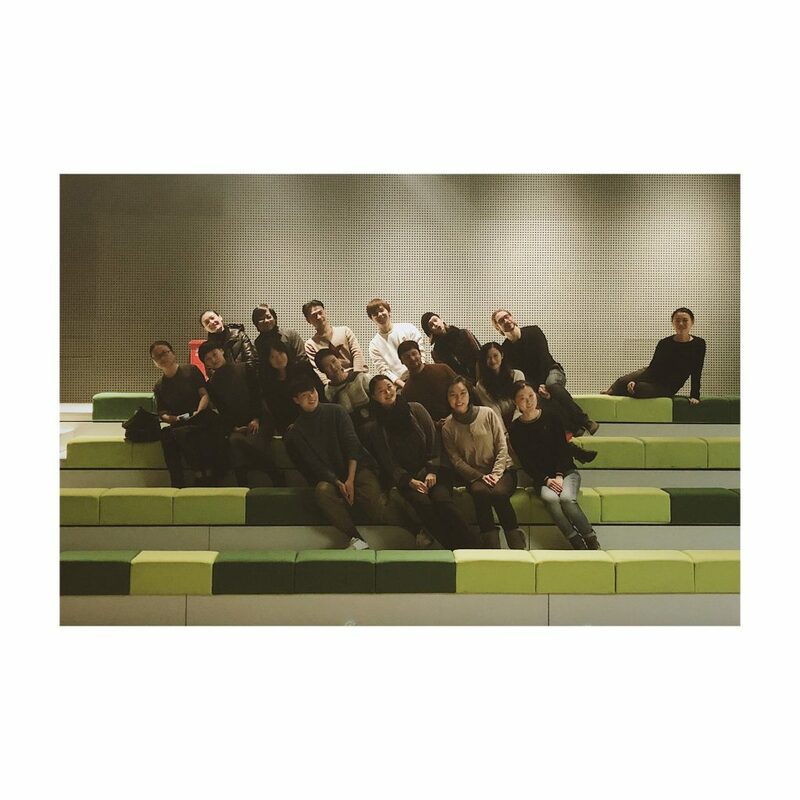 The performing workSpring Wind (2007), Floating City, Fleeting Life (2008), Reading-Mistake Series (2009-2010), The Imperial Harem (2011) , Micro-Connection (2012), Magic City (2013) are crowned as the most avant-garde contemporary performing works which were invited to Kassell China public art exhibition, Berlin Festival in Germany, Milano Triennale Design Museum in Italy, Avignon Festival in France and UCCA in China. 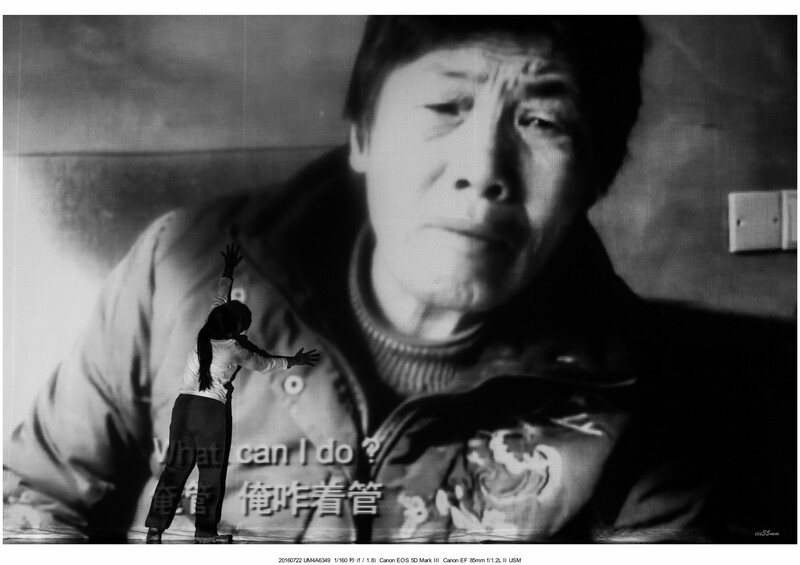 With the often great and spectacular productions the studio has put a focus on the use of new media in art, just as the projects have opened up to the possibility of a cross-aesthetic cooperation between traditional and modern performance art in China. This play collide The Returning and Winterreise by Norwegian writer Frederick Brattberg (winner of Ibsen Award 2012) directed by French renowned theatre director Jean-Christophe Blondel (Divine Comédie) . The Returning is about a couple repairing their lives after their son is killed in an avalanche, until they hear a knock at the door and the inconceivable occurs. Winterreise tells the story of a couple returning from the hospital with their newborn baby trying to cope with an incredible change in their life. In 2012, Fredrik Brattberg was awarded the prestigious Norwegian Ibsen Award for his play Tilbakekomstene (The Returning). Brattberg’s plays have been translated into eleven languages and published in Netherlands, Astonia, Hungary, Czech Republic and Norway. His plays are frequently produced in festivals and theatres in Europe, America and Canada. Along his role as a renowned playwright, Brattberg is also an excellent classical musician and he has created more than 40 musical pieces. His representative works include Tilbakekomstene, Winterreise, et banker, Amadeus. Since 2006, Blondel has developed a work of theatrical creation based on three main principles: Exploring a classic and contemporary repertory; a focus on how the works resonate with the issues of our time, socio-political (inter) cultural, philosophical and spiritual; bring together artists possessing a strong identity, all bearing a strong sense of drama, but speaking in remote areas: acting, choreography, improvised music, puppetry. Divine Comedy is subsidized by the Ministry of Culture, local communities that it belongs, the city of Rouen, and several civil societies (JTN, Adami, ODIA, SPEDIDAM, etc ). In China, it is supported by the French institute, Embassies, Consulates and private companies (EDF, France Telecom), Chinese partners (universities, theatre academies). His works, including Partage de Midiby Claudel, Princess Maleineby Maeterlinck and Pommera, have toured around China. 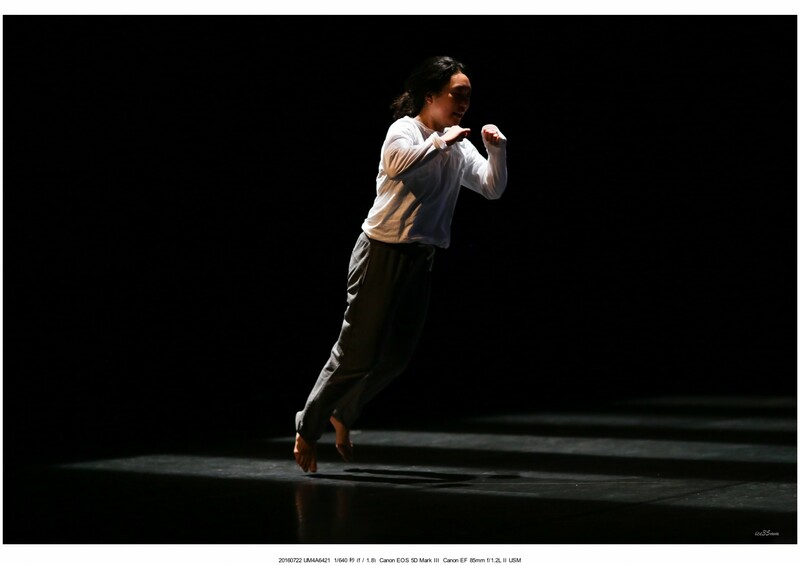 New Text New Stage II — Zhu Yi’s A DEAL Coming up with both Chinese Production and American Production. I am a warrior, so that my son may be a shop keeper, so that his son may be a poet. ZHU YI is a New York-based playwright and screenwriter, born and raised in China. She received her MFA in playwriting from Columbia University. She received Shanghai Drama Valley’s 2015 Outstanding Playwright of the Year Award. 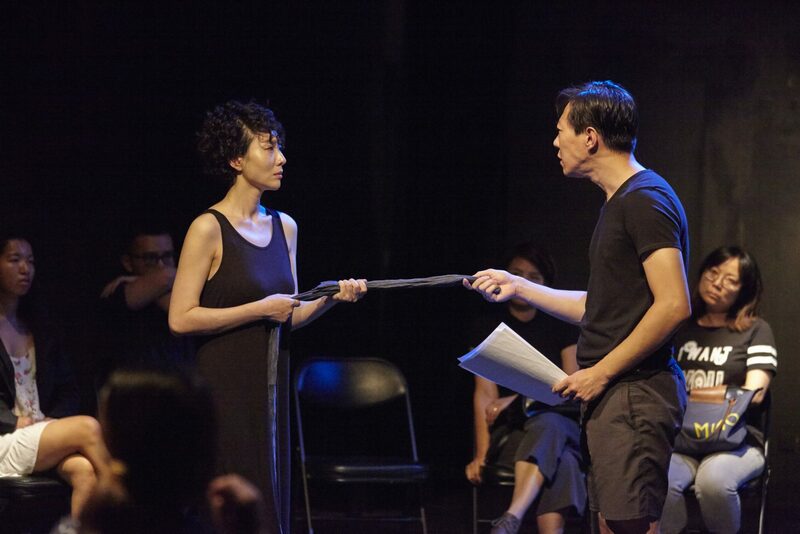 She is a 2012-2013 Emerging Artist Fellow at New York Theatre Workshop, a Youngblood Writer at Ensemble Studio Theatre, a member of Dramatists Guild of America, a member of Chinese Pioneering Filmmakers Association, and an adjunct lecturer at Nanjing University, China. Would the hero return to his homeland? Would he meet with first love? Would he visit his mother’s grave? Naqip, the main character of the play, after the war stayed in Canada by the will of fate and started his life with a clean slate. In a small town in the Canadian outback, he arranged a kind of a Tatar village, started growing potatoes, and instead of Halloween, celebrated Tatar Sabantuy festival. He called his wife “Zhanym” (“my soul”) in the Tatar manner, and not Joanna. Once his neighbor Samuel, an “alien” just like him, only with Scottish roots, brought the news that from now on all former Soviet citizens were allowed to return to the USSR, they were not in danger anymore. Would the hero return to his homeland? Would he meet with first love? Would he visit his mother’s grave? Nothing Else. No home and no country and no history. 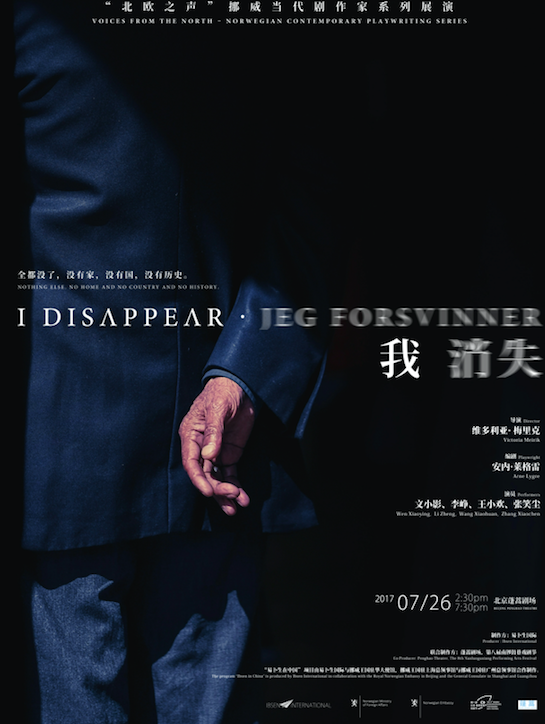 I Disappear by Arne Lygre won The Norwegian Ibsen Award 2013. 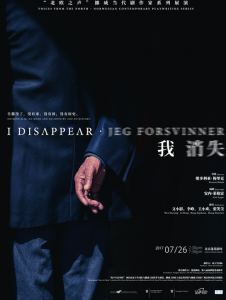 With I Disappear Arne Lygre ensures his position as one of our most interesting playwrights. Two women, Me and My friend, must hastily leave their country. Little will be said of the political background. For Lygre’s favourite subject is the fragility of the Self one is creating – precarious, worn down by buried memories, haunted by other possible lives. In order to ward off what is threatening them, all along their flight, Me and My friend invent strange role plays. Lygre’s playful and compelling writing tirelessly interlinks urgent situations with phantasmagorical scenarios. “I disappear by Arne Lygre moves through a dark landscape with a female I, her girlfriend, daughter and husband. The world described is uncertain bordering the threatening. The woman is caught in a life situation, an existential crisis, she is reflecting upon. Arne Lygre uses different narrative perspectives in his examination of our time’s constant staging of one’s own identity. The form mirrors the content in an elegant, suggestive and intellectual way. The text is open as well as mysterious with many changing landscapes. 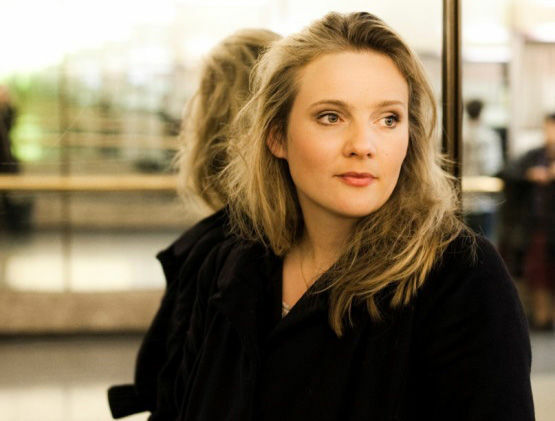 Victoria Meirik has her background from Amsterdam Hogeschool voor de Kunsten in directing. She has been nominated for many of her productions and awarded the Hedda prize for best directing for Antigone by Sophocles. She has worked in Denmark, The Netherlands, Czeckia and China. Her last production was The Glassmenagie by Tenesse Williams. She is also associate professor by the Norwegian Theatre Academy and the artistic leader of the Norwegian Dramatic Festival in Oslo. Arne Lygre (born 6th, February of 1968) is a Norwegian novelist and playwright. 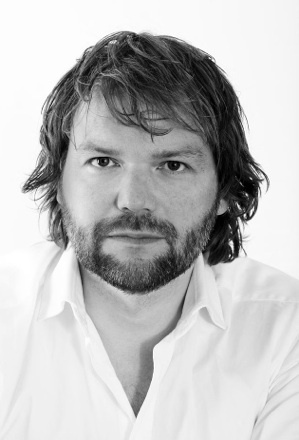 From 2014 to 2016 he is the in-house playwright at the National Theatre Oslo. Arne Lygre made his debut in 1998 with the play Mother and Me and Men. Since then he has written six other plays, which has been staged and published in countries around the world. Man Without Purpose was directed by Claude Régy at Odeon Théâtre in Paris in 2007/08. Arne Lygre wrote his first short stories collection in 2004, In Time, for which he got the prestigious Norwegian literary award Brage Prize. 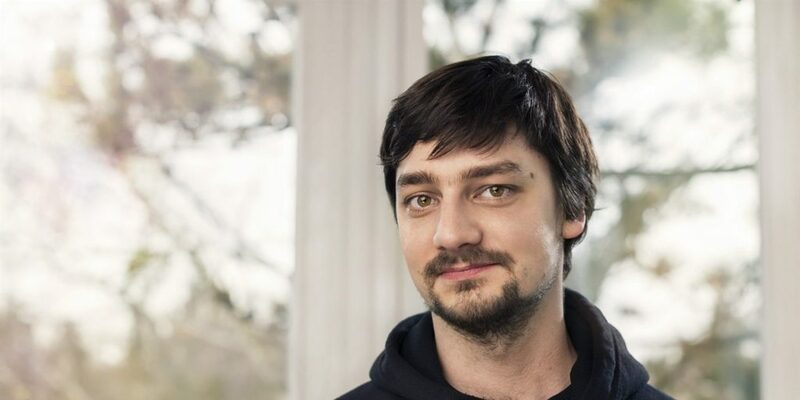 His most recent play, Nothing of Me, had its world premiere at Stadsteatern Stockholm in April 2014, receiving a four star review from The Guardian. Mike Van Graan, one of the leading contemporary playwrights in South Africa, was a participant of Ibsen International’s Next Text-New Stage project. 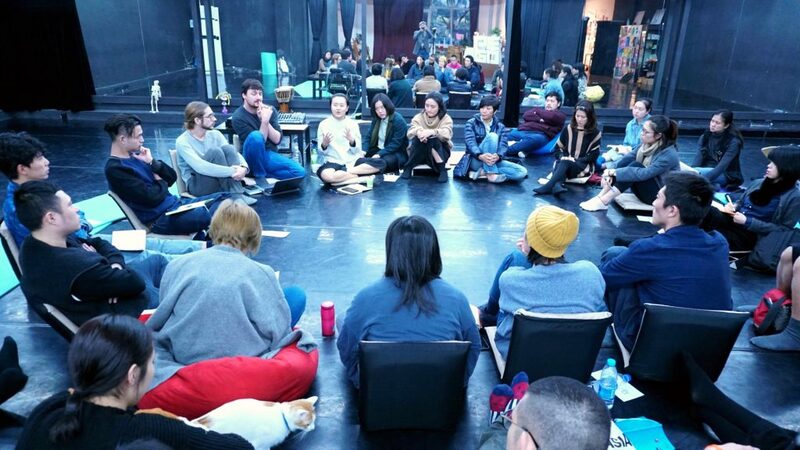 Over a period of nine months in 2015, Van Graan and other seven playwrights from around the world developed their respective scripts during three organized workshops in China. 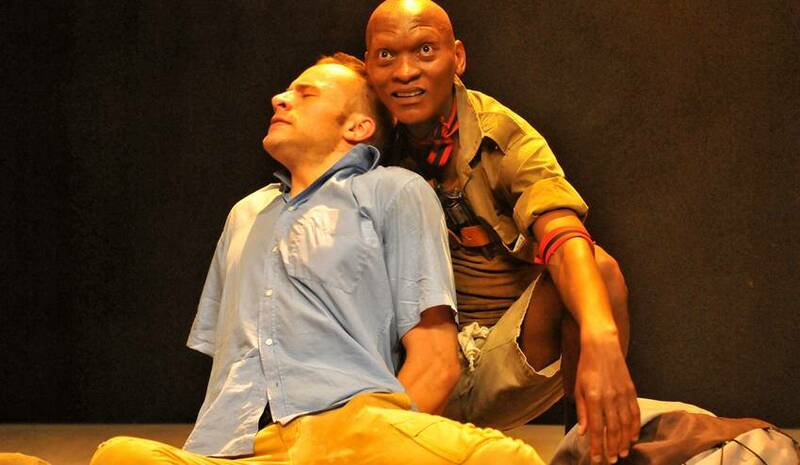 The completed production of When Swallows Cry, written by Mike Van Graan during this project made its South African premiere at the Market Theatre in January 2017. This latest work delves into the uncomfortable but topical issue of ‘foreigners’ and the global migration crisis – a Somali attempting to enter the United States legally; Zimbabwean refugees seeking asylum in Australia; and an American Aid worker held for ransom by Boko Haram affiliates in Kenya. This play sees overwhelmingly positive reviews from multiple critiques. The following excepts from these reviews added resonance at the current time of rising xenophobic rhetoric and hate crimes across the United States and Europe. Seldom do you get to feel privileged enough to experience a play with not only electric relevance to the brokenness of our current global society, but one which also brings together such a rich collaboration of skills that it shines from every direction. Most powerful, in my view, is the angry half-mad Kenyan commandant, raging about slavery, the sins of the past, a greedy, corrupt government and the exploitation of resources that still denies locals hope and a future. Not easy to examine such a complex topic in a play. Van Graan succeeds in what was surely his intention – turning numbers into people. The script delivers a lot of truths without moralising or preaching, and it’s riddled with humour and a tangible humanity. Together with the Free Theatre Alliance, Ibsen International presents this devising, physical and improvisational methods workshop: according to director Jon Tombre: Welcome to a workshop where methods of creating are explored. How to open the body and mind and get the room moving? How to lead and be led by what the process gives us instead of being prefixed on the result? 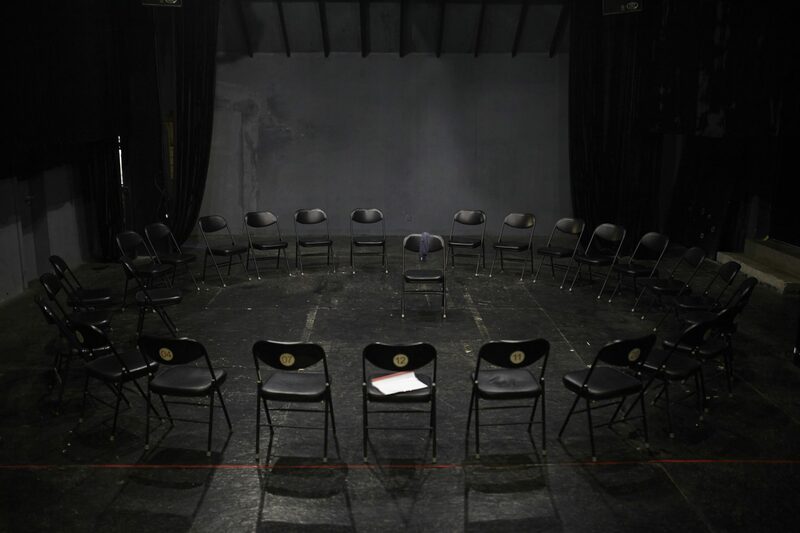 How to work in a creative dialogue between performers and director? Jon Tombre has many years of experience from innovate artistic practice. Crossing artistic boundaries and mixing both art forms and cultures is one of his most prominent trademarks as a director. 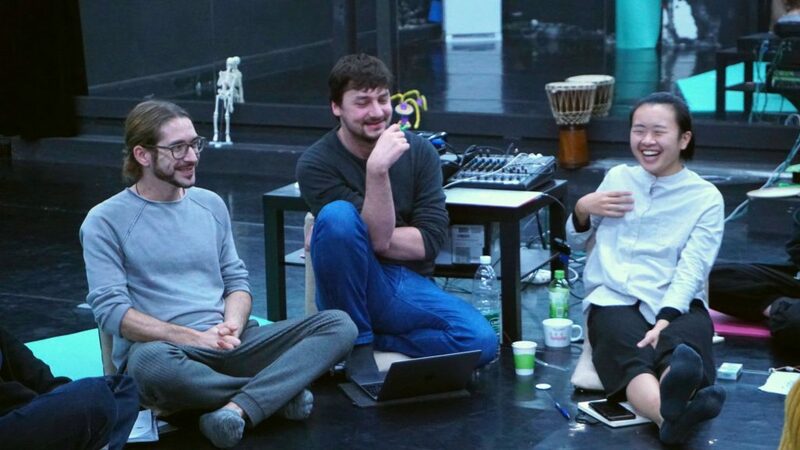 Three actors in Jon Tombre’s new work “MONKEY STORIES – IT COULD BE ANYONE’S STORY” are also participating in the workshop. MONKEY STORIES, which will premiere in Norway on 18 January 2017. “Monkey Stories” is a performance based on excerpts from 8 texts created during in NEW TEXT, NEW STAGE II (NTNS). Three sessions of playwrights workshop “New texts, new stage” have been organized by Ibsen International since 2013. 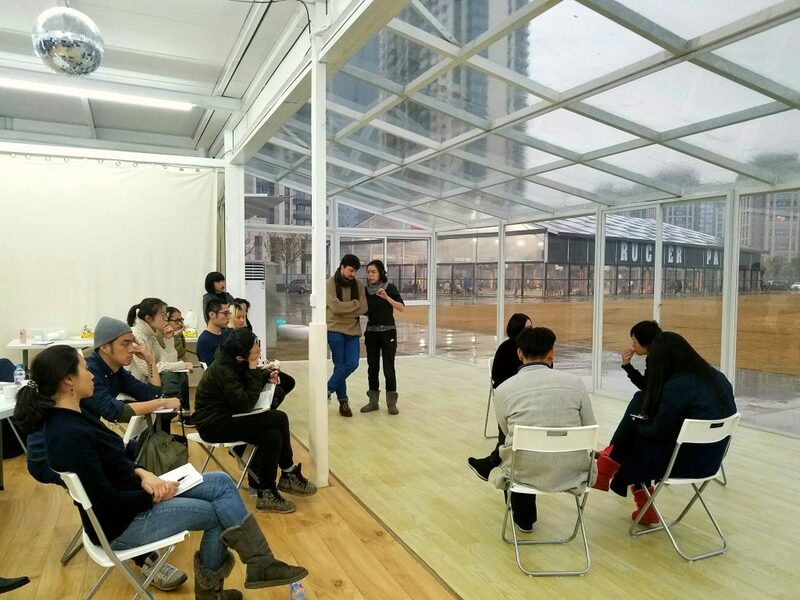 In SESSION 1: Selected young playwrights from China and Norway were invited to take part in the workshop and were required to submit one of their works, which they would like to work on. 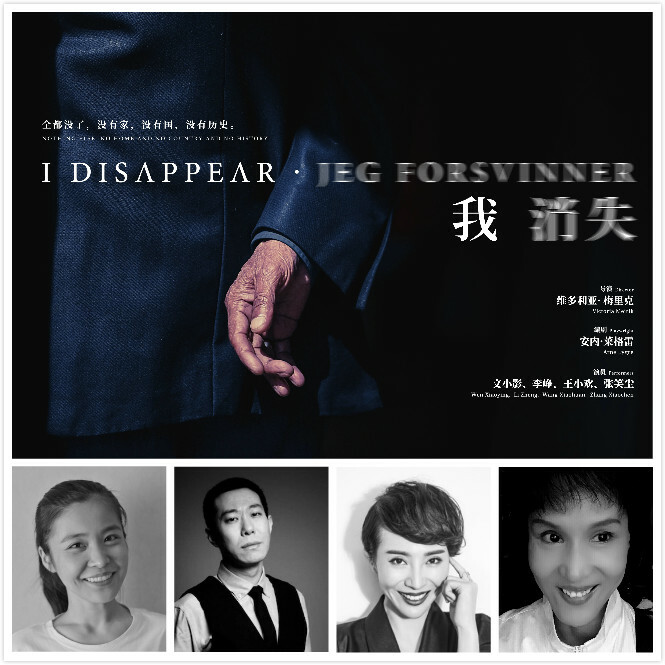 Then they were divided into two groups consisting of one Chinese and one Norwegian writer, lead by experienced dramaturges. 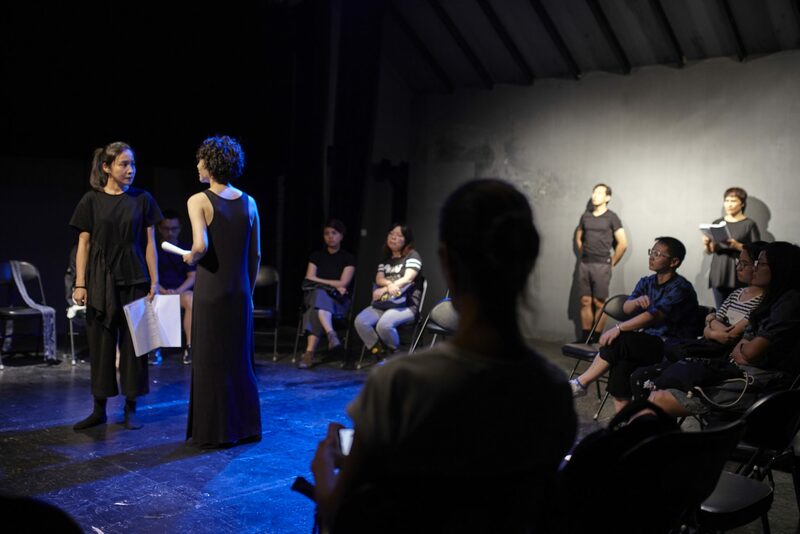 SESSION 2: A workshop on directing: selected texts will be assigned to promising directors from China and Norway whom, under the guidance of international experts, will experiment with the mice-en-scene of the plays. SESSION 3: Stage the full-scale performances. Similar to the acclaimed “NIGHT SHITFT”, “Monkey Stories” is a further development of NTNS: when we move from the texts we created, to a stage production. JON TOMBRE is a director educated in Paris a nd Oslo with more than 60 performing arts productions. 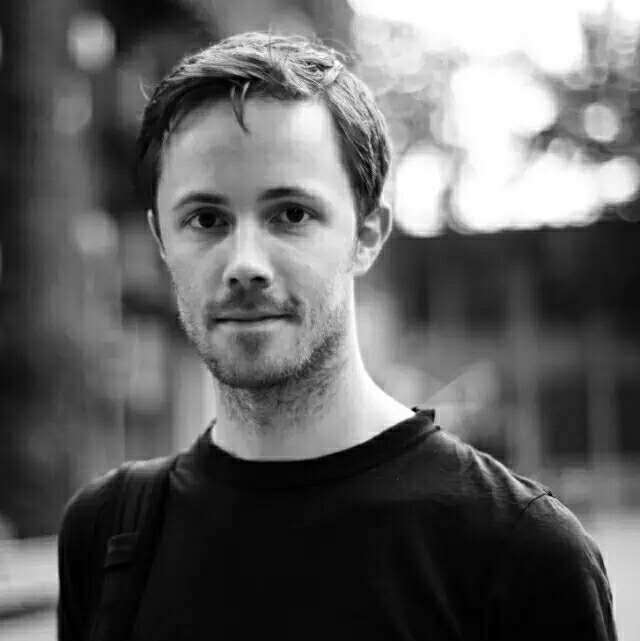 His main focus is contemporary theatre, he has staged a wide range of international and Norwegian contemporary writers as Jon Foss, Sam Sheppard, David Harrower, the Presnyakov brothers and Günter Grass . His performances are dedicated to experimentation and exploration of the fine boarders between theater, dance, visual arts and music. 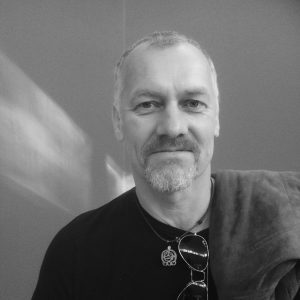 His work consists in large scale of collaboration with artists from hiphop, new circus, indigenous cultures as Maya and Sapmi, as well as dancers, writers, jazz musicians and installation artists. 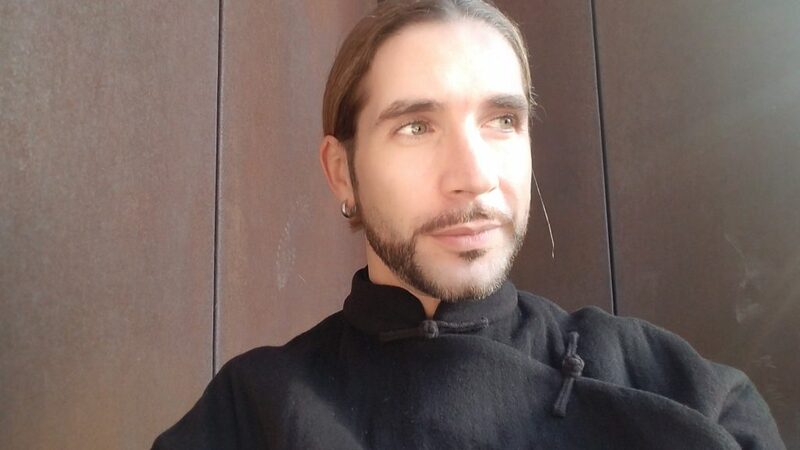 Jon Tombre has carved a niche for himself in the world of explorative theatre. He has several times been nominated to the Norwegian Hedda Prize and in 2014 and 2016 he was acclaimed with the Critics prize of Norway. 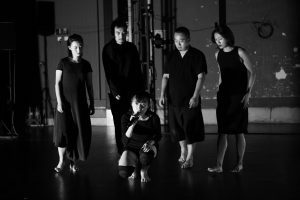 Free Theatre Alliance is an independent organization founded by 4 independent theater practitioners (Su Xiaogang, Sun Yangyang, Diao Wei, Liu Zheng) in April 2016. 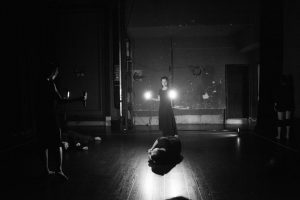 The group aims to diversify the theatrical works by offering a platform for experimental and independent theater works, including or crossing multiple art forms. 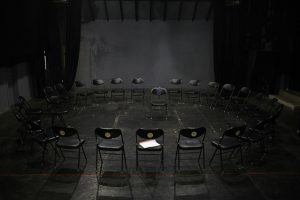 As partners, FTA and Ibsen International share the same artistic vision and practices to pave the way for collaborations between the two.One of the main point of the joint press-release was the launch of the 123 Theatre Project, a platform to promote independent performers and theater artists. For three days a week (Monday to Wednesday), Qinglan Theater will be available to independent companies and artists completely for free, and the whole amount of box-office revenues will be given to the invited company. This initiative is thought as an alternative support platform for fringe artists who, without any institutional support, struggle to find space and means to continue their artistic research. 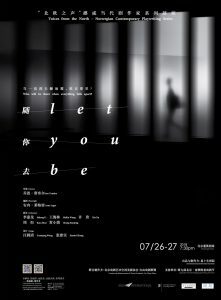 “About My Parents and Their Child” is a documentary-theater work about the relationship between parents and children in China, its dynamics, tensions, mutual expectations. 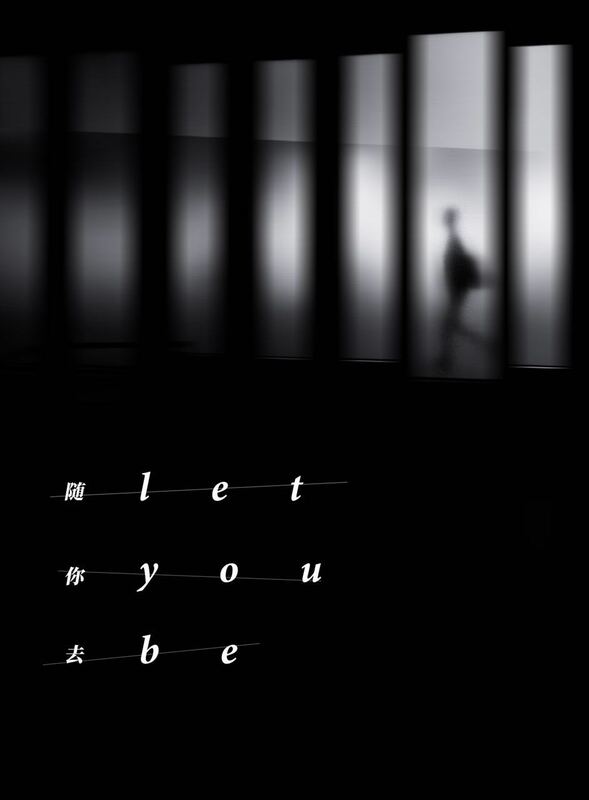 Commissioned by Ibsen International, the project departs from interviews made in five cities across China with young people (aging 21-38) and their parents. The project attempts, through an in-depth dialogue with parents and children, to find out the changes underwent by the institution of family throughout the span of 2 generations. How are “family values” changing, and why? Is having a child still the ultimate life-fulfilling purpose? How is modernization changing Chinese society, and what’s the residual influence of tradition? While working on previous projects in China I noticed, that many young people have relationships to their parents that I am not used to at all, there seems to be a huge gap, caused by many different issues. As I share the age of young people, that are now expected to start having their own family, I felt a big sympathy for them, though I do not have to face these specific expectations myself. But then I started wondering about the parents, because it seems like none will ever ask them for their background, for their history. The generation of people, that have been born in China in the 1960s, have been through tremendous changes; they are the ones, that know what China was like before the opening up, their lives got set upside-down again and again. I aim to open the discourse about both the relationship of parents and children, but also the influence of national development onto family structures. In how far is the family microcosm a metaphor for a national macrocosm and vice versa?